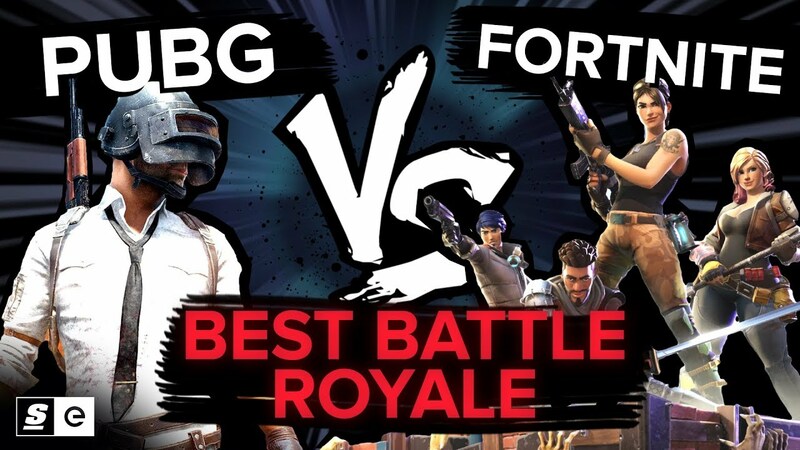 PUBG vs. Fortnite: Who wins the battle of the battle royales? The battle of the battle-royales. Fortnite vs. PlayerUnknown's BattleGrounds. It's a tale as old as… well, 2017. We know you probably already have your favorites, but we might actually be able to change your mind here. This week on Versus we are comparing PUBG and Fornite in price, graphic style, gameplay, and of course, popularity.